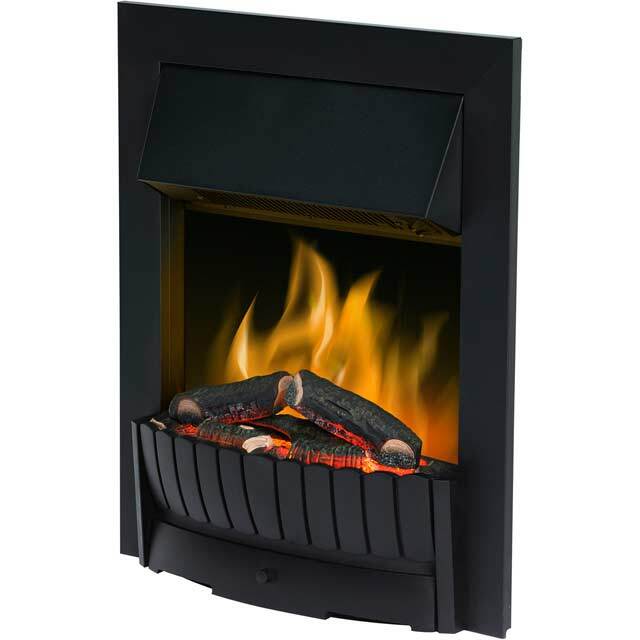 Get your home nice and snug with this inset electric fire from BeModern. You’ll feel as though you’re sitting in front of a real roaring fire, as its LED flames and coal-effect fuel bed make it look super-lifelike. 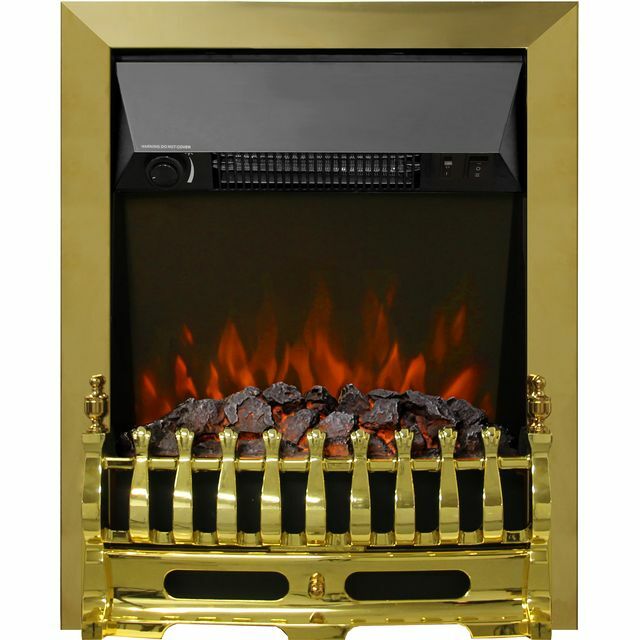 And, thanks to its 2000 Watt power output, it’ll warm your living room in no time. There are 2 settings to choose from as well, meaning you can easily find the ideal temperature. The independent flame effect creates relaxing flames without it heating up, so, whether it’s a gloomy summer afternoon or a chilly winter’s night, you can always enjoy a cosy ambience.